EAST LAKE SHORE DRIVE ELEGANCE IN BOUTIQUE CO-OP - BEAUTIFULLY DECORATED TRADITIONAL DECOR WITH A CUSTOMIZED FLOOR PLAN WITH SPACIOUS ROOMS- HIGHEST QUALITY FINISHES - GALLERY RECEPTION ROOM WITH STENCILED FLOOR OPENS TO FORMAL LIVING ROOM OVERLOOKING NORTH LAKE SHORE DRIVE - ADJACENT FORMAL LIBRARY AND SECOND SEATING ROOM - BANQUET DINING ROOM - GOURMET KITCHEN W/ FAMILY ROOM - MASTER SUITE W/ 2 FULL BATHS -MORE!!! 229 E Lake Shore Drive #9W Chicago, Illinois 60611 is a condo property, which sold for $1,801,625. 229 E Lake Shore Drive #9W has 1 bedroom(s) and 4 bath(s). 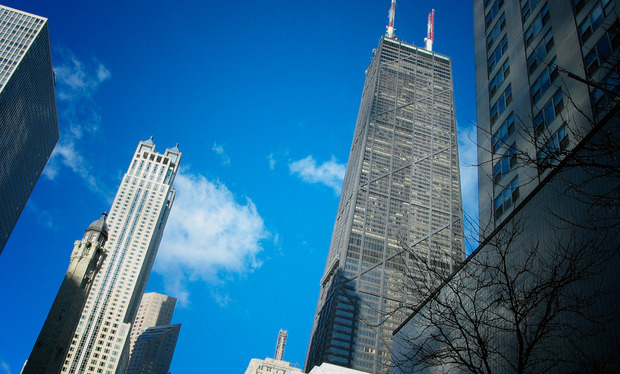 Want to learn more about 229 E Lake Shore Drive #9W Chicago, Illinois 60611? Contact an @properties agent to request more info.